Early in January, when we were young and the snowpack was deep and soft, my friends tentatively planned a weekend ski trip to Maine. As the forecast became more clearly defined, we decided that a combination of New York and Vermont would yield better conditions and save us a long and snowy drive over two mountain ranges. 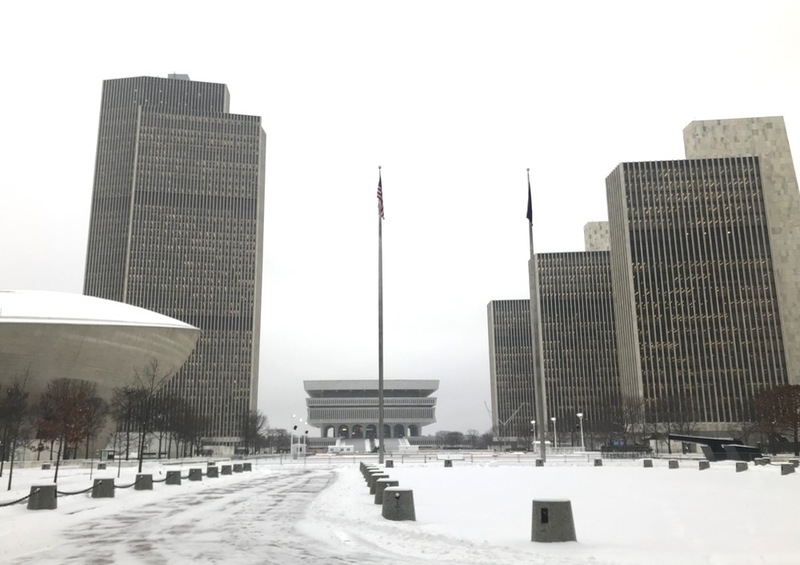 I arrived in Albany Wednesday in the midst of a blizzard and toured the city by foot, taking in the strange beauty of the brutalist architecture draped in fresh snow. When the snow turned to freezing rain and I was transformed into a human popsicle, and headed to my favorite bar in town, The City Beer Hall, to grab a beer and some pizza. 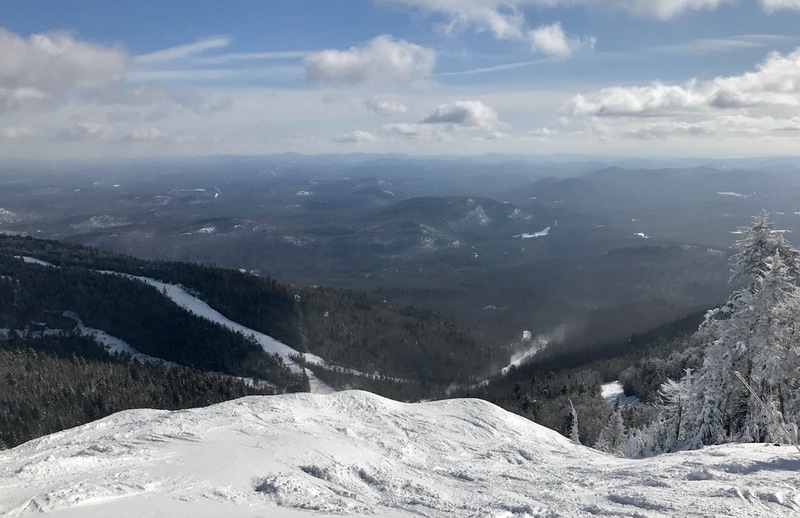 Thursday morning we caravanned north at dawn, shooting for an early chair at Gore, and we arrived to a cherished bluebird powder day in the Adirondacks. 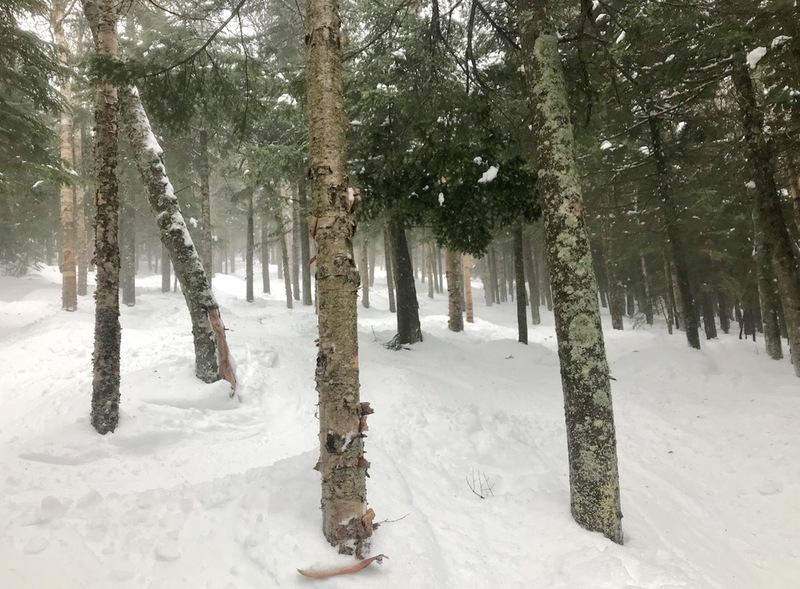 We headed first to Burnt Ridge where we found untouched lines on Boreas, Abenaki and Barkeater glades. On the trails we found roughly six inches of fresh snow, but the trees were a foot deep—easily the best conditions I’ve skied at Gore. Next we headed to the summit, where I immediately went for the recently opened Rumor. The trail was as menacing as I’ve ever seen it: steep, enormous snow whales loomed over the powdery moguls on the mountain below. 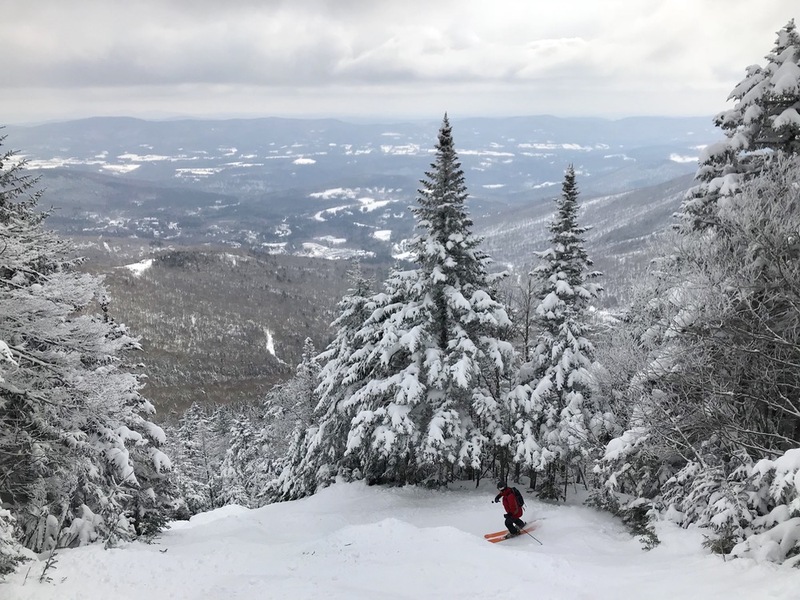 We spent the day exploring as many glades and steeps as possible, but with prime conditions, full exploration of Gore is at least a two-day endeavor. At the end of the day we packed up and headed northeast to Burlington, enjoying sunset views of the Adirondacks and the Greens as we crossed into Vermont. After some delicious beers at Foam Brewers and dinner at The Farmhouse Tap & Grill, we turned in early for the night. In the morning, we headed east to the Mad River Valley where we would spend the day skiing Sugarbush. I had visited this resort before, in less than ideal conditions. 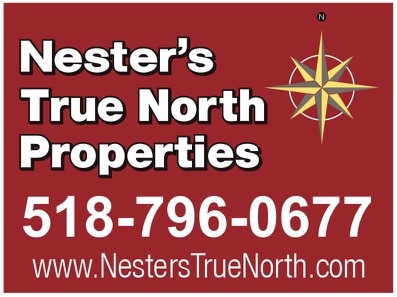 With over two feet of fresh snow within the past week, the conditions were excellent and we took full advantage. Castlerock peak was deeply covered with soft bumps, and Rumble offered the most challenging, technical route down the mountain—definitely among the most daunting trails in the northeast. After taking runs on Paradise and perusing the mountain’s numerous glades, we took a break at the Castlerock Pub for lunch before taking the shuttle over to Mt. Ellen. The trails on this side of the resort were in even better condition, and Upper FIS was in particularly great shape with deep, soft powdery shelves of snow from top to bottom. We finished the day with a visit to my favorite Vermont restaurant, Mad Taco, where we paired their creative, delicious takes on Mexican cuisine with the best craft beers Vermont has to offer. 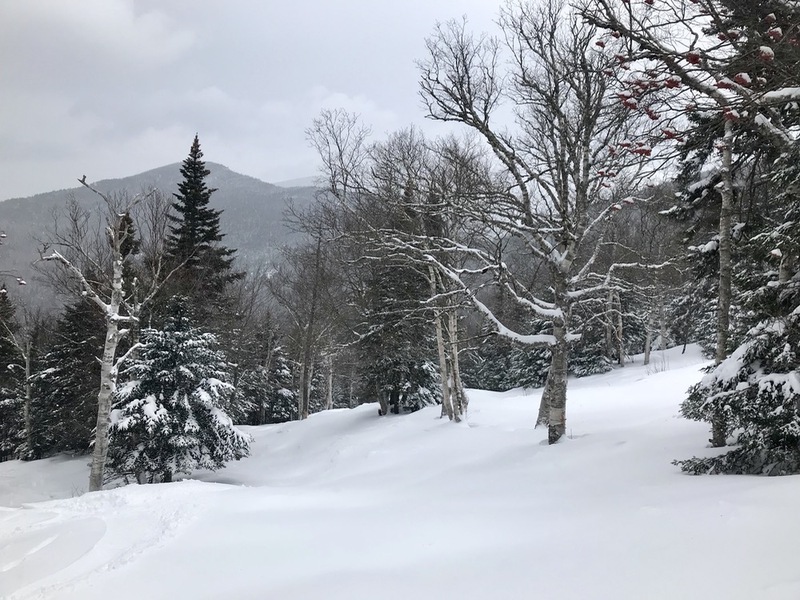 On Saturday we headed to Smuggler’s Notch which had received a few inches of fresh snow to cap off a week-long total of nearly three feet. The mountain was 100% open and, needless to say, conditions were fantastic just about everywhere. Madonna Liftline still had me scared with its mandatory cliffs and variable conditions, so we headed first to Robin’s Run (my favorite trail on the mountain), which rewarded our navigation of its steep and technical drops with a glorious, untouched glade full of ankle-deep powder. John had last visited Smuggs as a beginner, so I gave him a full tour of the countless glades and steeps of Sterling and Madonna. We even explored some excellent off-map glades (apparently to the chagrin of some crusty locals). After some burgers and beers at Brewster’s, we headed south towards Killington. During our drive south it began to alternate between rain, snow, and mixed precipitation. Winter is struggling to hold its grip on the northeast, and alas could not overcome the warming weather. 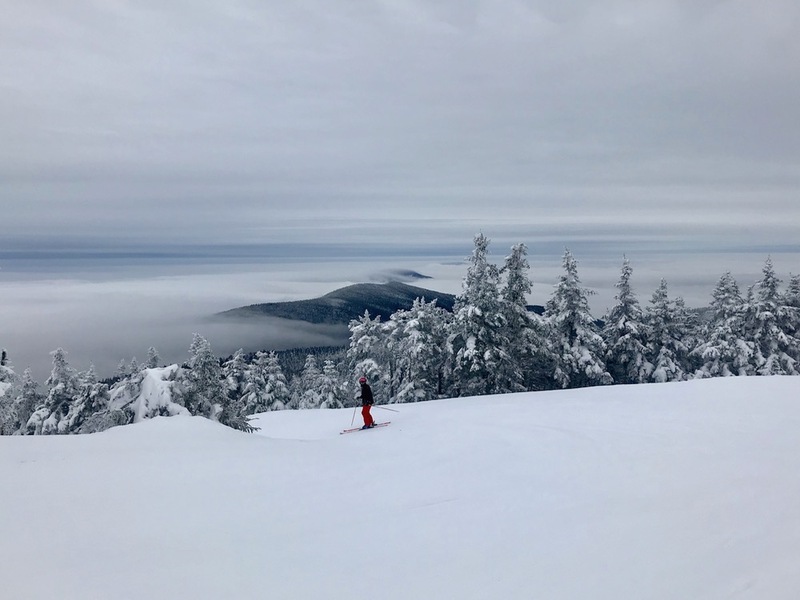 When we arrived at Killington to ski on Sunday the fog was as dense as I’ve ever encountered, but the gondola rose from it like a phoenix from the ashes, revealing an awe-inducing double inversion at the peak. The resort’s many peaks appeared like islands in a sea of clouds, with another layer of clouds hovering above them. The conditions were a mixed bag—firm packed powder above the clouds, groomed ice under the cloud line a few hundred feet below, and sticky spring slush under the pea-soup fog near the base. 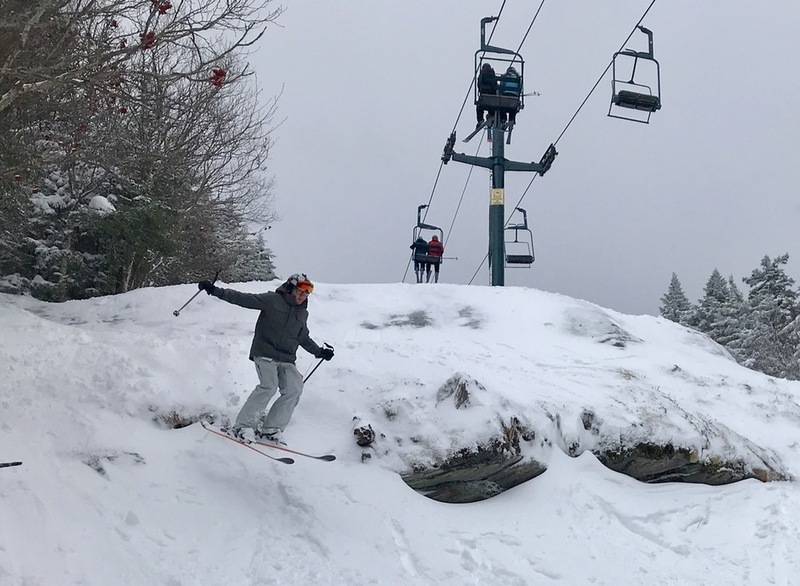 We took a few top-to-bottom laps down Great Eastern then headed to Bear Mountain, where I tried Devil’s Fiddle for the first time. 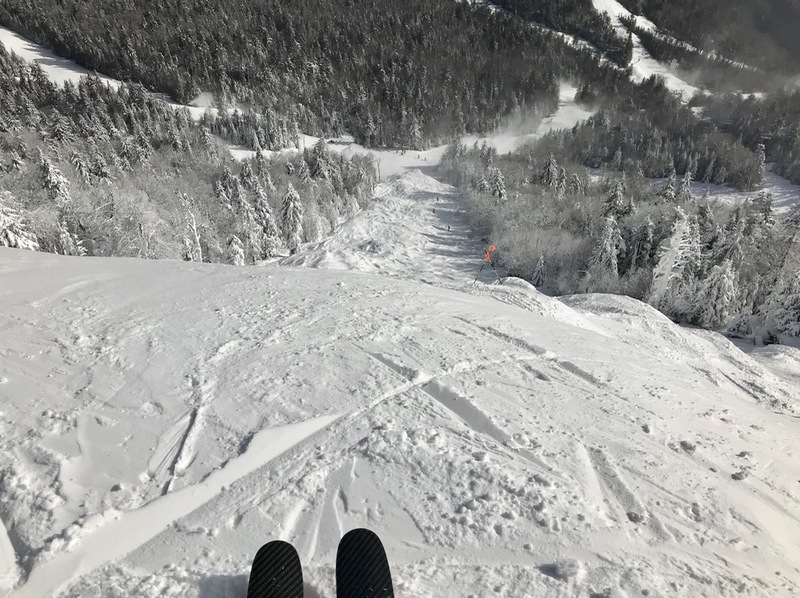 After a similar experience in the glades (including a few run-ins with “rotten” snow that crumbled beneath our skis), we headed for some laps on the Superstar chair before calling it a day. It was the type of wet day that you expect in April and dread in February, but on the bright side it kept the crowds at a minimum. With more warm and wet weather in the forecast, I am crossing my fingers and doing my snow dance as I await the return of winter to the northeast. Last year offered plentiful, deep powder days in February and March in the midst of a season rife with warm weather and rain, so my hopes are high that the biggest snowfall of the year has yet to come. When it does come, I hope to see you all out on the mountain—look for me where the snow falls. Great shots Ice. The shot from Rumor’s headwall is classic. That pic of downtown Smallbany just reminded me that they used to purposely leave snow (or maybe truck it in.) on one of the the streets right behind the photographer, that goes downhill toward the river and have skiing there for a day or two in the middle of winter. It’s been a long time since I lived around there. I wonder if they still do that….